The 2018 Mystery Dinner was a great success and offered the irresistible combination of great company, delicious food and fun! A big thank you to all who attended the event. A giant thanks and much admiration goes to Carolyn Gillespie, who chaired this event. Much appreciation also goes to the hosts and chefs, listed below, who opened their homes and/or cooked wonderful meals for our community. 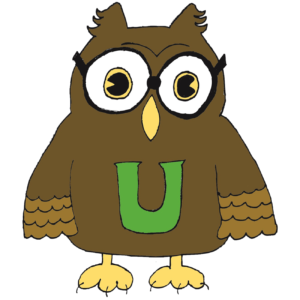 Your contribution supports enrichment programs at Underwood and so much more. Please donate today! Help our school, meet other families, and be a part of our community. Find out what's happening at Underwood School!